-Take 400 North to Exit 6. -Bear right on the exit ramp and cross 400. 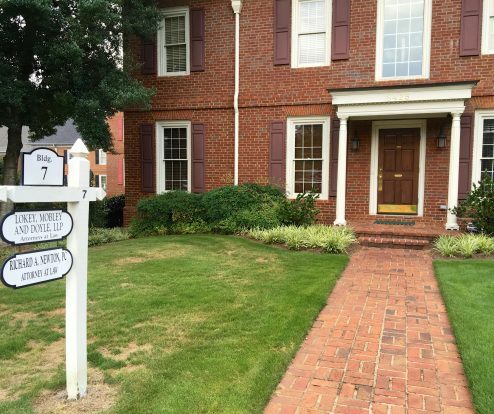 -Turn Right before the light onto Dunwoody Place. 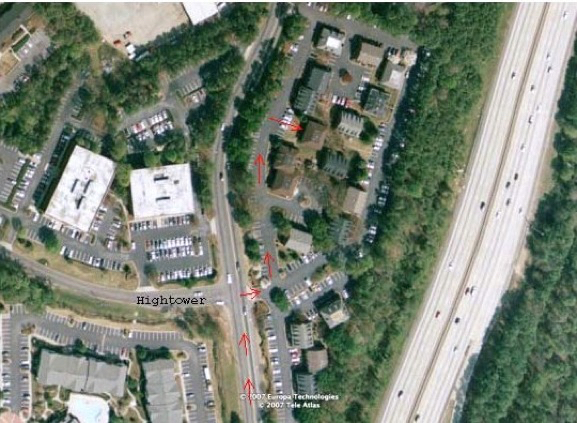 -Take Right at the Hightower Trail Light, indicated in the below photo, into the Northridge 400 Office Park. -Take an immediate left on the access road. -Look for our building number 7 on the right side. Copyright © 2018 Lokey, Mobley and Doyle, LLP All Rights Reserved.